The Southern Maryland Civil War Round Table is pleased to announce that its next meeting will take place on Tuesday, May 10, 2016 at 7:00pm at the College of Southern Maryland’s Center for Business and Industry, Chaney Enterprises Conference Center, Room BI-113, at 8730 Mitchell Road in La Plata, MD. 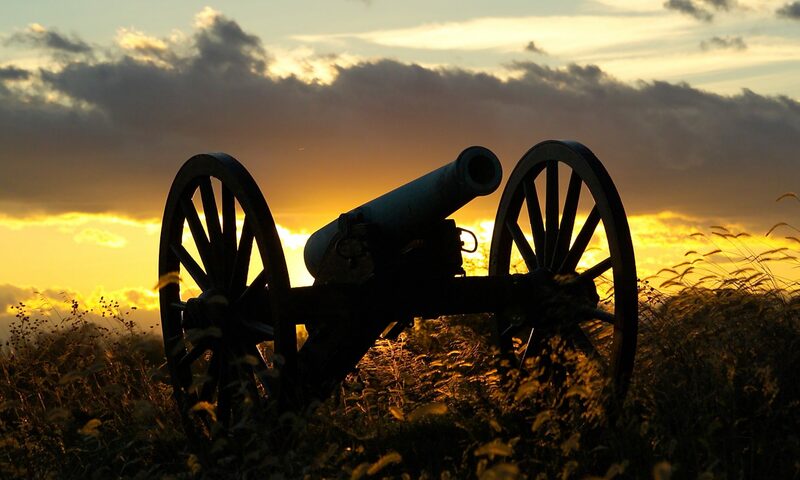 As we eagerly anticipate our annual field trip; this year to the Antietam National Battlefield, Round Table President Brad Gottfried will get us ready for our great adventure on Saturday, May 14th. 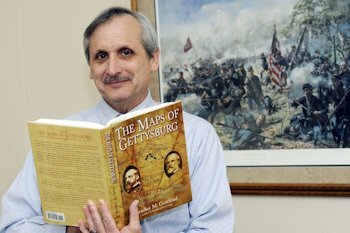 Author of the book, “The Maps of Antietam“, join us as Dr. Gottfried provide his unique insight, analysis and perspective of the battle that marked Robert E. Lee’s first invasion of the North. Bruised and battered after a long spring and summer of battles on the Virginia peninsula and at Manassas, the Army of Northern Virginia, led by Gen. Robert E. Lee decides to seize momentum and move the theater of battle away from his native state and give the north a taste of the conflict. An audacious gambit indeed, that if successful might bring a negotiated peace and Southern independence. Meanwhile, The Army of the Potomac has just had its beloved leader, Gen. George B. McClellan, restored to overall command, in an attempt to boost troop morale and blunt the advances of the Confederate Army. The result of these two behemoth’s clashing in the Maryland countryside on September 17, 1862 was one of the bloodiest days in American History. Not able to go on the field trip! That’s OK! Come on out anyway and hear Brad as he lays out the important events that took place prior to, during and in the aftermath of a battle that would ultimately make the Battle of Antietam arguably one of the most significant battles ever fought. Dunker Church! The Cornfield! The Sunken Road! Burnside Bridge! Dr. Gottfried will cover them and whet our appetites for the sites we shall see on the field. The Southern Maryland Civil War Round Table invites all to attend this lecture on a battle fought on our own soil! Attendance is free for all, but membership is recommended. For information, contact the Round Table’s president, Brad Gottfried, at bgottfried@csmd.edu or 301-934-7625.